The Law Firm of Steven H. Sewell, P.C. 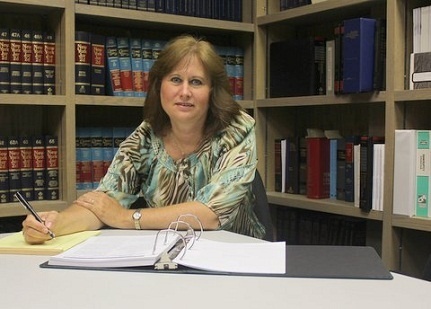 Ms. Van Derlofske has been employed by the law firm since 2005. She has substantial experience in litigation procedure in New York State and Federal courts. Ms. Van Derlofske is a graduate of Adelphi University.